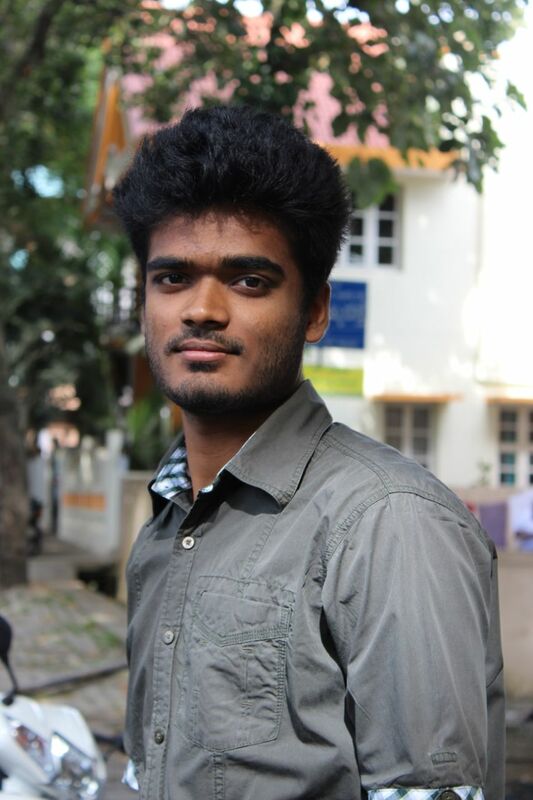 Hey,I'm Sanjeev,a programming enthusiast.I'm a full stack web developer.I've also started working on machine learning.I'm passionate about learning new things,so I read blogs,articles and books too.I like to play football and computer games in my free time. Built a regression model for predicting movie revenue for the movies dataset from kaggle.The model is built using Keras API from TensorFlow.Also built the model using estimators from TensorFlow. Built a neural network model from scratch to recognize handwritten digits. Meeting manager console application using python.